Our water usage is shown in the following plot. The vertical blue line indicates the date of 01OCT2007 which was when we made a significant change in our habits or installed a solution, for details see below. The value of 76.0% indicates the percentage change after our improvement. The horizontal lines indicate the MEAN (average) use, before then AFTER the improvement. The following plot shows month by month AVERAGE use prior to and since 01OCT2007 which is when we improved our solution within our home. 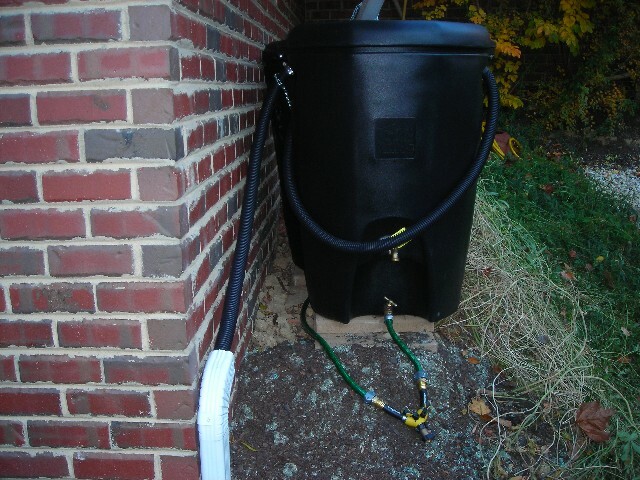 We use this water to irrigate our herb garden. 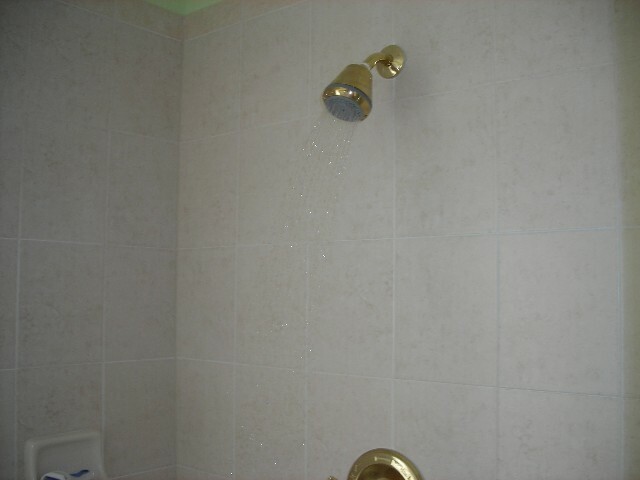 In our home it takes about 90 seconds for our water to heat up to an acceptable temperature when we run our shower. 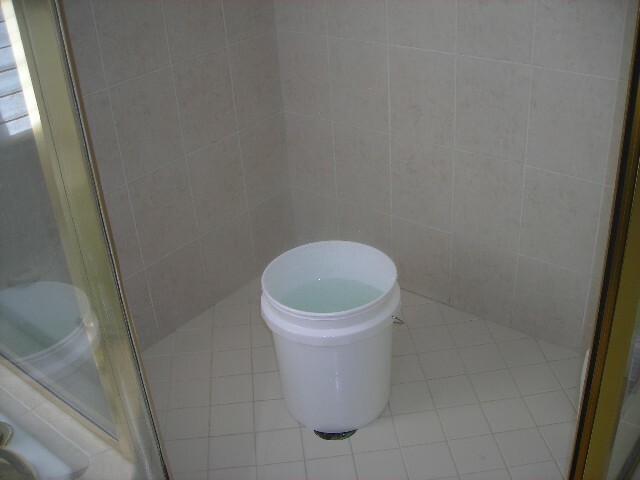 Our shower head capacity is 1 gallon per minute so this equates to 1.5 gallons. We save this water in buckets. We are following the saying of "if its yellow let it mellow, if it is brown flush it down" and we use the water we collect from our shower for this. We replaced leaking toliet flush devices. As you will see elsewhere on this site, we are looking to be energy efficient. The generation of electricity USES A LOT OF WATER, be that in Fossil Fuel burning or Nuclear Power Plants. 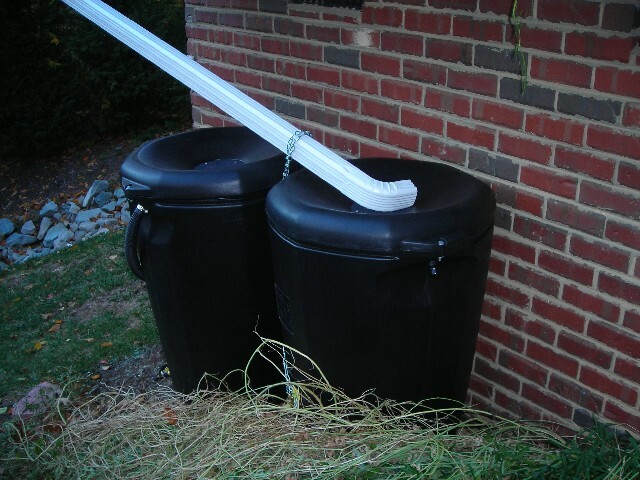 North Carolina is in drought, help save water by reducing the electricity that your home needs. It is estimated that every kwh of power contributes 2 Lbs of Carbon Dioxide to the atmosphere. I do not have the data for water consumption for each kwh of power but each power plant in North Carolina users millions of gallons of water per day, and much of the use is evaporated in to the atmosphere through cooling towers. Very little of this comes back to our state in rain. Please read the ncwarn.org article and ideally support this organization in their opposition of NC building more power stations.... in simple terms, we do not have the water resources. Our best bet for a sustainable future is to reduce our need for power. The water you get from your taps is treated water, it takes a lot of energy to do that. Your waste water also needs to be treated before being released back in our rivers or the sea, again this takes a lot of energy. If you cut down on your water need you will be helping reduce our collective need for energy, and thus further helping the environment. The graph above indicates we have saved 76.0% in our recent habits compared to our historical average. In truth, the time period of our new regime is too short to conclude this is as a true saving, it could be more, it could be less. If we instead consider month by month use, compared to the same month a year before we see that in November and December 2007 we used an average of 1.5 units per month. 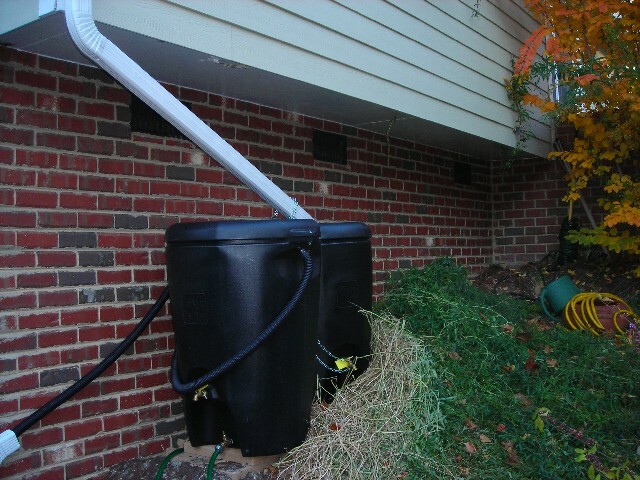 A unit is the measure listed on our water utility bill, it is 100 cubic feet of water, this equates to 788 gallons. The bill to the end of December reported 3 units (hence the 1.5 unit average in November and December as we are bill every two months), the same period last year reported 6 units. If we base our savings on this data we are 50% more efficient than a year ago. 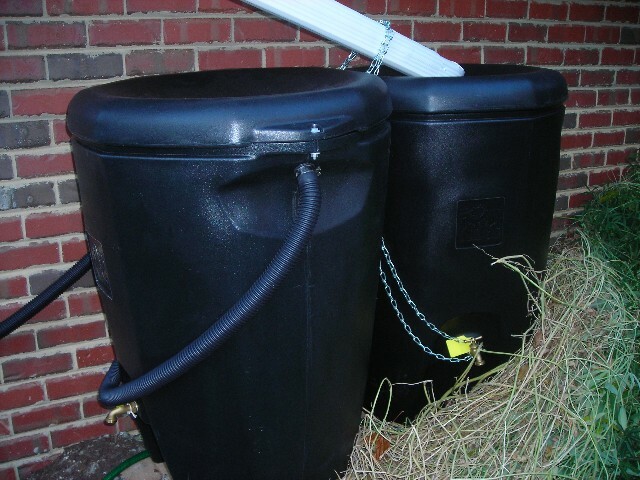 In November and December 2007 if we convert our units to gallons we used 2364 gallons over 61 days. There are two of us in the home, this equates to 19.4 gallons per person per day, which is less than the Mayor of Raleigh has suggested.